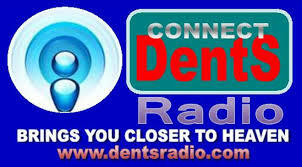 Dents Radio live broadcasting from Ghana. From the morning to the late night Dents Radio is live non stop entertaining their listeners with top notch music and musical passion. Listeners starts their day with Dents Radio and its popular and fresh morning programs that makes them cheer up for the next of the day. 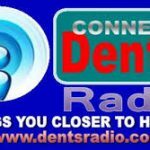 Dents Radio is a very entertaining radio station.